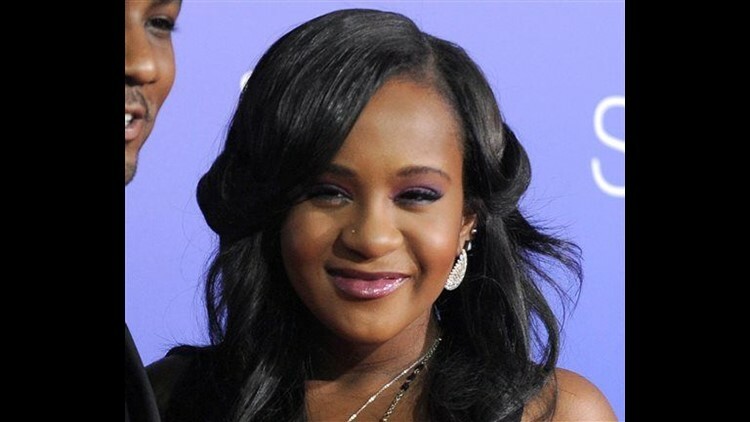 ATLANTA (AP) — Bobbi Kristina Brown had morphine, cocaine, pot and prescription drugs in her body when she went underwater in a bathtub, causing brain damage that left her in a coma for six months, and an autopsy report released Friday said investigators could not determine if her death was intentional or accidental. The revelations come after months of speculation about how she died, including a wrongful death lawsuit filed by her estate against her partner, Nick Gordon, accusing him of giving her a "toxic cocktail" and putting her face down in water. The medical examiner's office said it couldn't figure out whether it was a suicide or a homicide so it classified the manner of death as "undetermined." The daughter of singers Whitney Houston and Bobby Brown was found face-down and unresponsive in a bathtub in her suburban Atlanta townhome Jan. 31, 2015, and died at age 22 in hospice care July 26. The Fulton County Medical Examiner's office in Atlanta said it reviewed medical records, investigative files and other documents. Marijuana and alcohol were involved in the death, along with medications used for sedation or to treat anxiety. Morphine was also involved, and "it could not be determined from toxicology tests whether the morphine resulted from heroin use," the medical examiner's statement said. "The underlying cause of death is the condition which starts the downhill course of events leading to death and in this case is the immersion associated with drug intoxication," the medical examiner's office said. Whitney Houston's body was found face-down in a foot of water in her bathtub at the Beverly Hilton Hotel just before the 2012 Grammy Awards. Authorities found prescription drugs in the suite and evidence of heart disease and cocaine in Houston's body and determined her death was an accidental drowning.